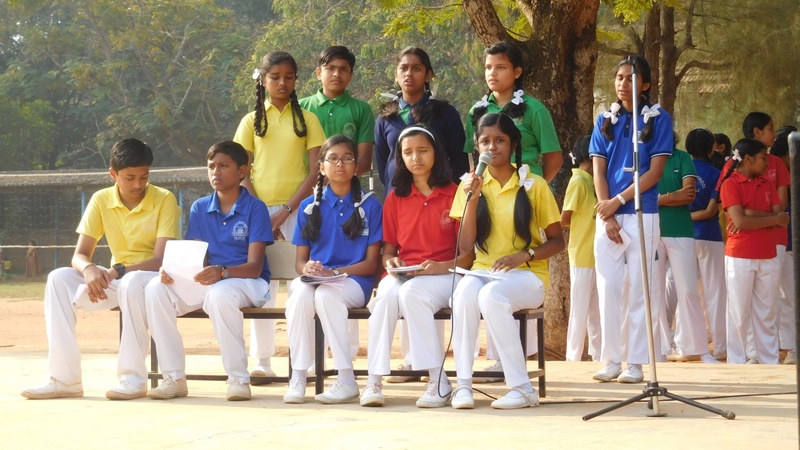 Air Force school Jalahalli East Bangalore observed Quami Ekta week from 19 Nov to 25 Nov 2017. 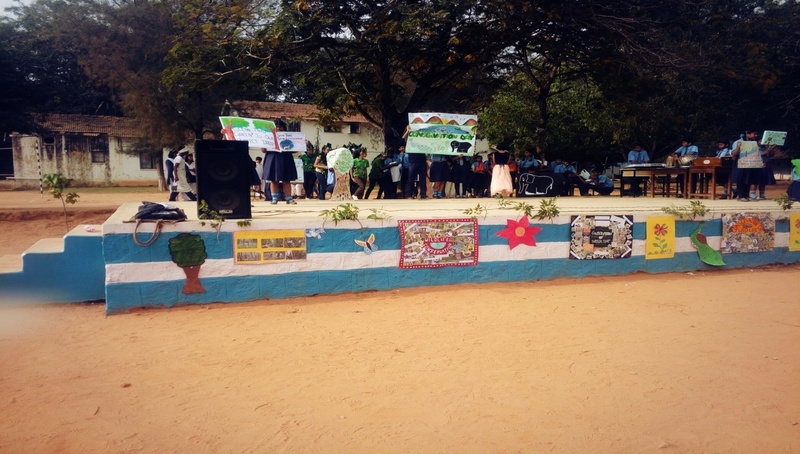 During the week the following Programmes are organized by teachers and students. 1. 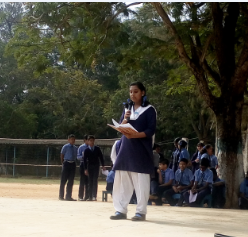 On the very first day, National Integration Day organized during assembly and in which student giving lectures on Quami Ekta and Kavi Sammelan organized to appreciate the linguistic heritage of the other parts of India. 2. 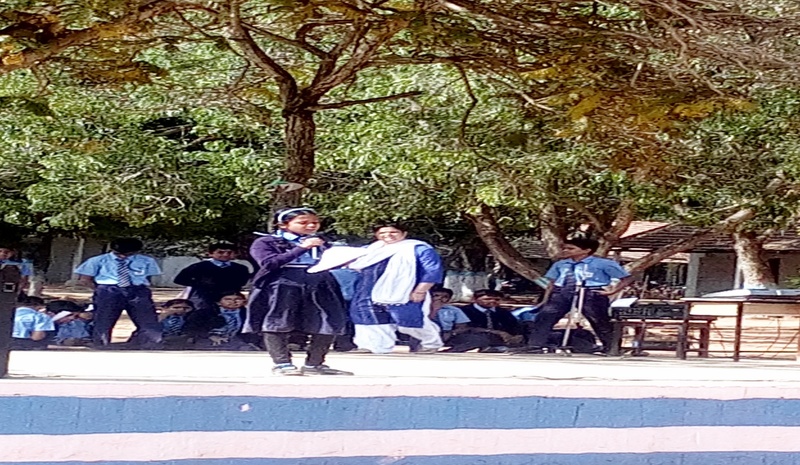 Cultural function was organized on the theme unity in diversity, Women’s day was organized on the role of women in nation building and In last, meeting and functions were organized to emphasis the growing need for awareness and action to converse the environment. 3. 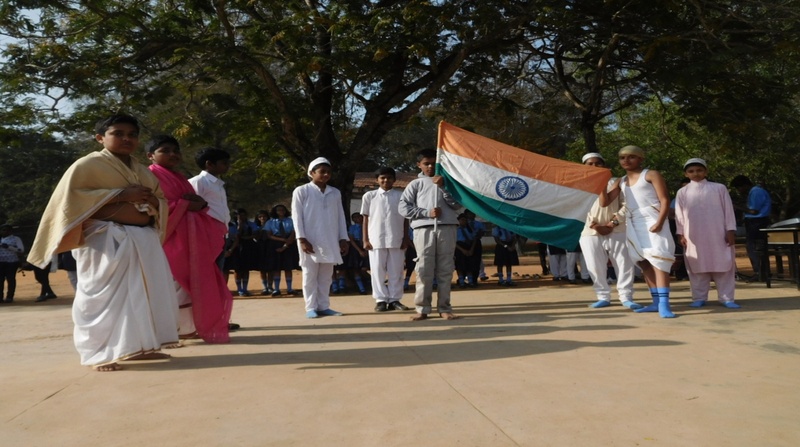 It has given a very good impact on all the students as the spirit of communal Harmony, National Integration and pride in our vibrant, composite culture and nationhood.